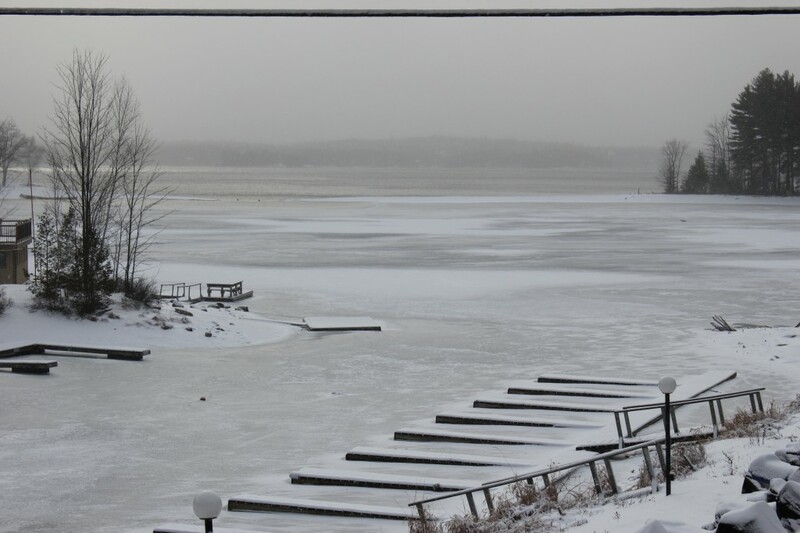 Dec. 22, 2012 | Welcome to Little Gull Marina! Well it’s that time of year again! The ice is trying, snow is starting to fall, sleds are ready to go and the big guy in the red suit is on his way. We want to wish everyone a very Merry Christmas, happy holidays and a healthy new year. Thank you all again for a great year and look forward to seeing you in 2013.